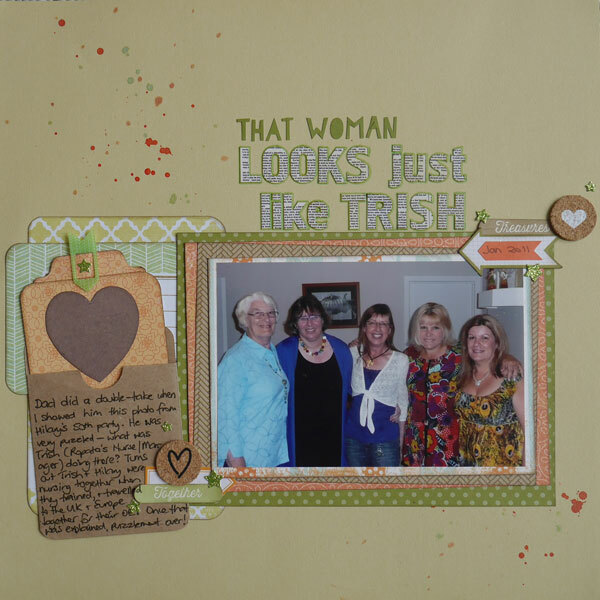 Following an idea from the lovely Shimelle Laine (my scrapbooking superhero) I gathered a set of supplies and some photos. I made layouts with three photos, two photos and one photo using these supplies, and took inspiration from some of my own favourite layouts for the 3-photo and 2-photo pages. I watched Shimelle’s latest YouTube video (Glitter Girl #124) for inspiration for the 1-photo page. I’m very pleased with my results – thank you Shimelle/Glitter Girl! 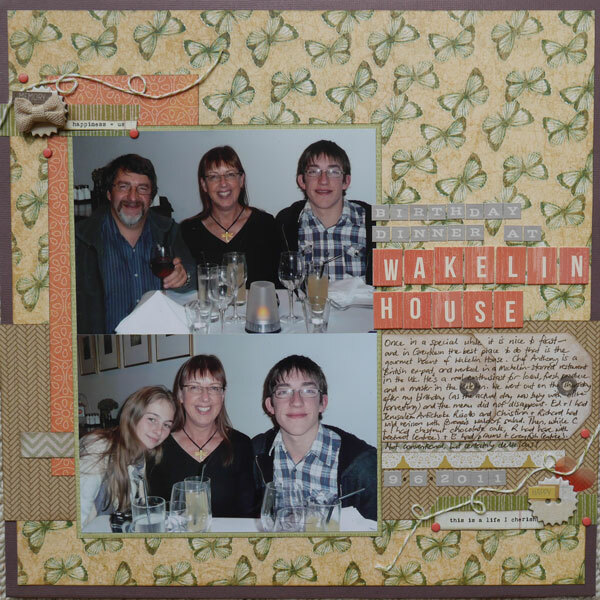 This entry was posted in I'm creating and tagged scrapbooking by Margot. Bookmark the permalink.